Trash Talk- Regardless of your opinion on the subject trash talk sells. 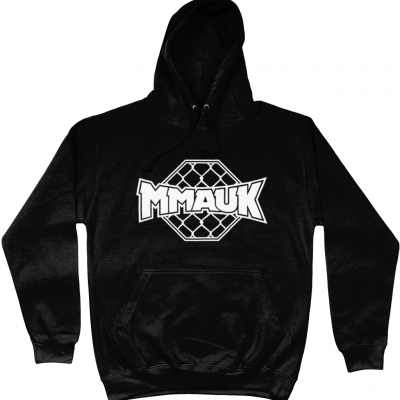 Mixed Martial Arts (MMA) is arguably the purest form of combat sports. MMA combines all forms of striking and grappling and pitches two combatants against one another in a cage to test whose skills and disciplines are superior. The skill set and combat prowess of the fighters should be the only factor regarding their success, but now there is a new skill set fighters need to become accustomed to if they want to earn a good living and succeed in MMA – Trash Talk. The master of this “discipline” and arguably most popular (if only most well-known) MMA fighter currently is none other than the aptly named “Notorious” Conor Mcgregor. Since Conor made his UFC debut in 2013, he has quickly risen to become the most prominent and promotable fighter in the UFC roster, this is in no small part due to his ability to trash talk. Nowadays in MMA and combat sports in general nothing skyrockets PPV buys better than bad blood between fighters – and Conor is a specialist and getting under people’s skin. From his back and forth verbal exchanges with Nate Diaz to talking his way into a boxing match with Floyd Mayweather, he has managed to capitalize on the art of trash talking his opponents, and thus far this has had a huge impact on his success and in turn his bank balance. But when does trash talk go too far? And what point do we draw the line? Conor and his long-time rival Khabib Nurmagomedov have been exchanging verbal punches since long before their highly anticipated matchup at UFC 229 in October 2018. The UFC capitalised on the trash talk and antics that lead to the main event last year, including the Notorious and his posse attacking a bus containing fighters, insults that began with the usual name calling but quickly escalated to nationality, politics and even religion, the promotions marketing department had a field day. The fight itself was one-sided with Khabib putting a beating on Conor and ultimately culminated in tapping the Irishman out in the fourth round – and that’s where it should have ended… it didn’t. In what can be argued as a direct consequence of the out of hand trash talking- post fight, the Russian (nicknamed The Eagle) took flight from the cage like a majestic bird to go after members of Mcgregors camp which in turn caused both teams to start trading blows, no handshakes, no embrace, no respect between combatants and no belt raised. The carnage that followed led to both fighters being fined and suspended by the athletic commission and left a real sour taste in the mouths of fans. Dana White issued a statement at the post-fight press conference saying “There is trash talking in every sport. They do it in the NBA and NFL. It is part of the game. That is never going to change here. We are never going to tell anyone what they can or can’t say”… Fast forward 6 months and this week the same two fighters are still engaged in a Twitter Feud and once again the taunting has become too much – using spouses, religion and tabloid rumors, so much so that this time Dana has reached out to both camps to tell them what they can and can’t say (lol). So where do we draw the line in trash talk if we draw it all? 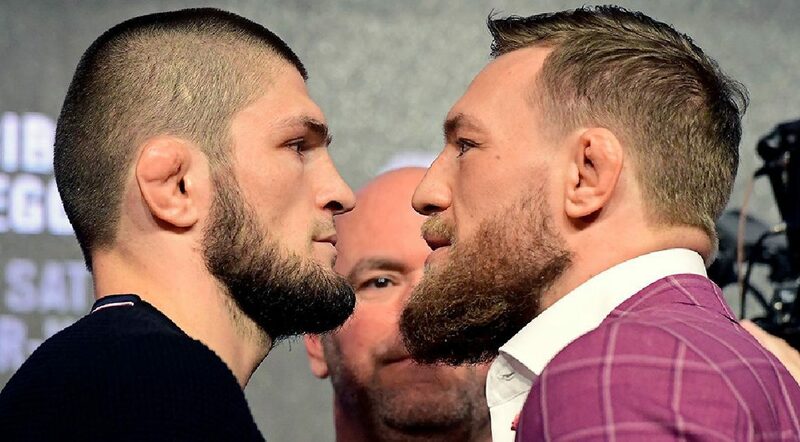 I personally believe that using political views, nationality, racism, religion and family to taunt has no place in combat sports – sometimes bad blood is inevitable, fighters cannot always be humble, respectful and get along and we wouldn’t want them to either, trash talk sells, trash talk is fun, its entertaining, providing it does not cross a line because when it is taken too far it can feel soiled and make fans of the sport (myself included) wince. Where do you draw the line?